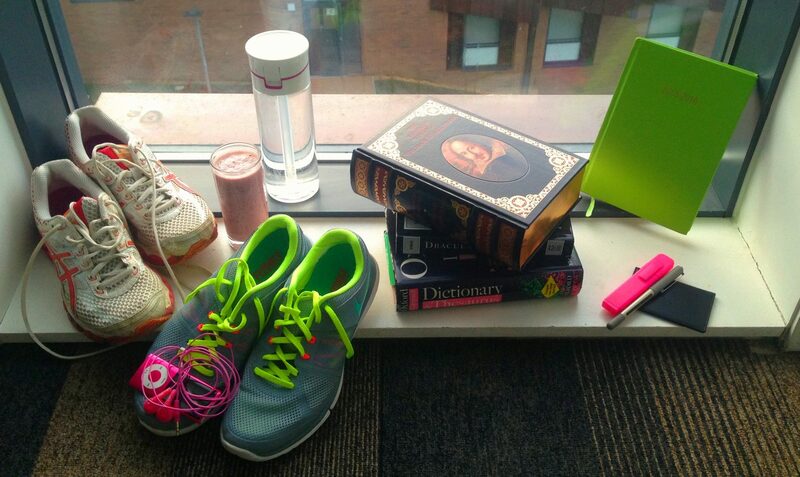 Getting that Bikini Body… at Uni! The sun has shown its face and suddenly the realisation has hit that spring/summer is right around the corner and , though we’ve been in a state of denial up until now, our ‘layer of warmth’ is actually an excuse for the resultant weight gain of winter eating. This has been a particular issue for me at university because I comfort eat so so much more here than at home… so its time to put my foot down and and discipline myself ready for the summer and the inevitable loss of big-jumper-security. 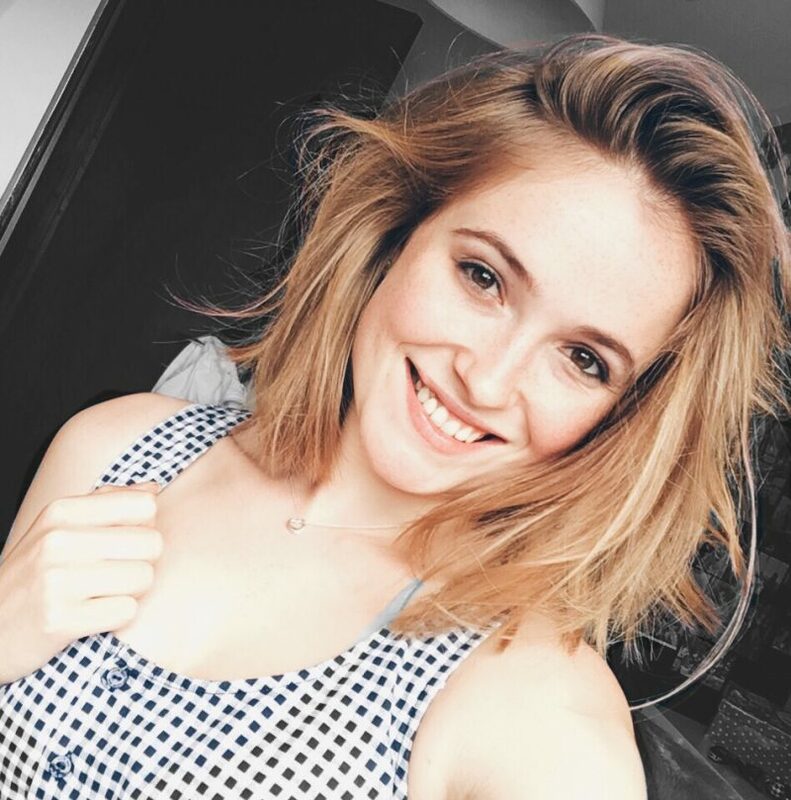 My hope is that the following series of posts will help you to join in with my summer-body regime so that we can all find motivation in the knowledge that we are not alone! So lets do this *motivational cheers*! I am a strong believer that the starvational method of dieting is an absolute no go, and that it actually has the adverse effect to weight loss in the long run. 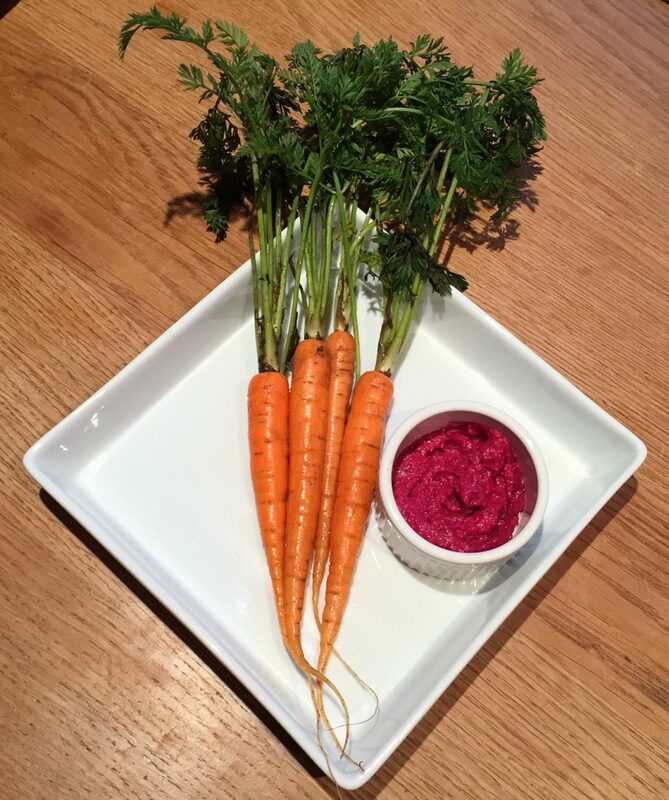 Ultimately, while we may want to cut down our winter over-eating a little, it needs to be kept at a healthy, substantial amount. 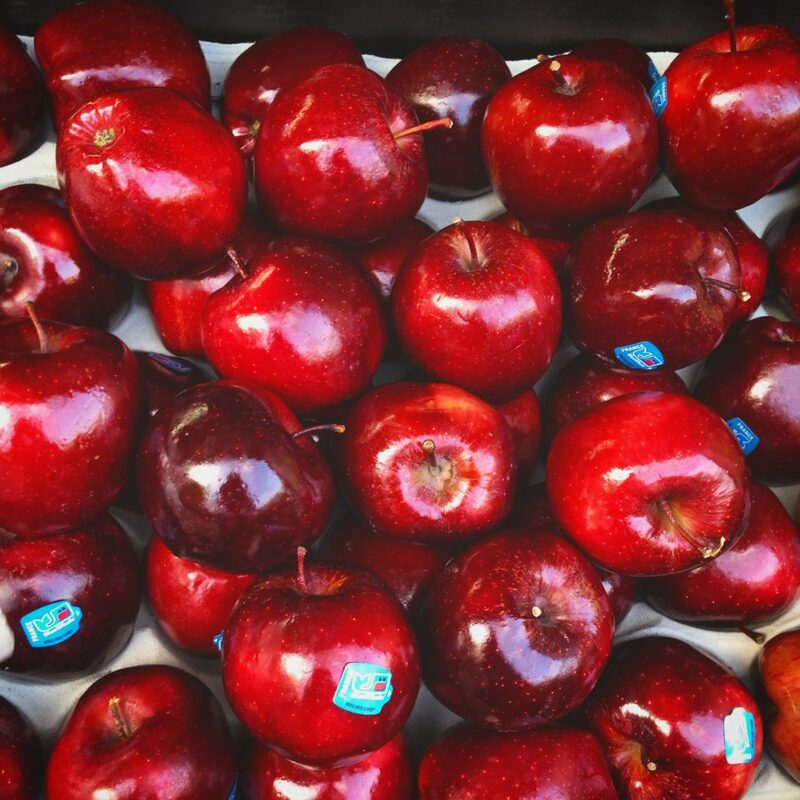 The focus should be on what we eat, not how much. 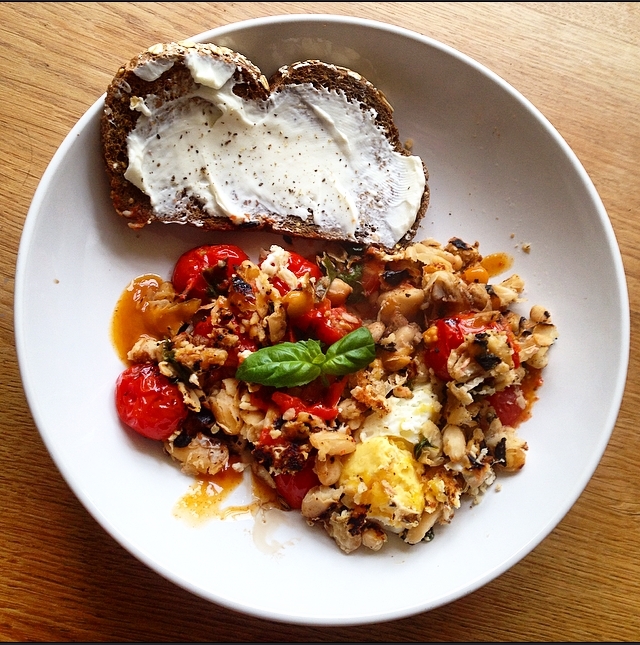 First things first… ALWAYS eat breakfast! 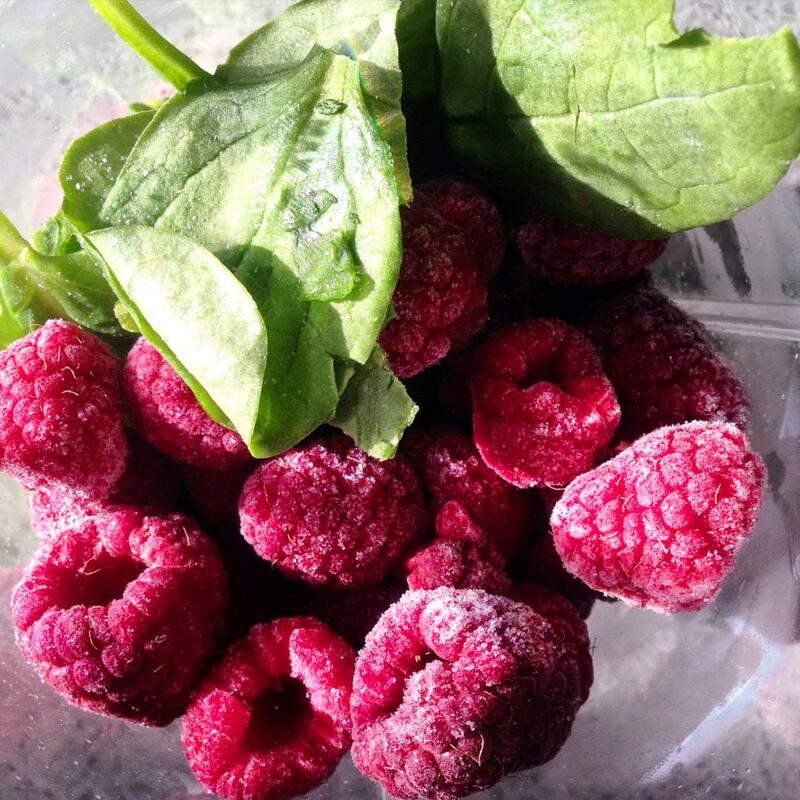 Starting the morning with a juice or a smoothie is a delicious way to get energy, vitamins and anti-oxidants into your diet from the very beginning. Whether you just have this or accompany it with cereal, toast, etc (banana bread thanks to my flatmate Chloe’s mum, in my case), make sure it is a component! As a student, fresh fruit can be an expensive hassle so stock up every now and then on bags of frozen fruit- mango, berries, etc. I use the following basis for my smoothie concoctions: banana (for energy and thickening), yogurt (a dairy addition which also makes it creamy), apple juice (to loosen), and your choice of main fruit. 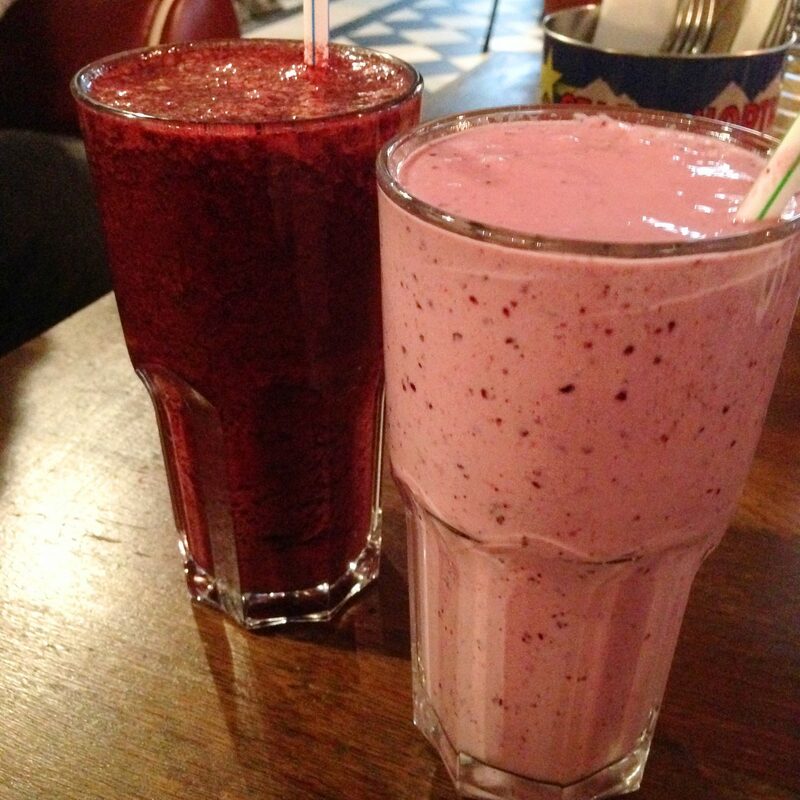 Smoothies from Boston Tea Party. 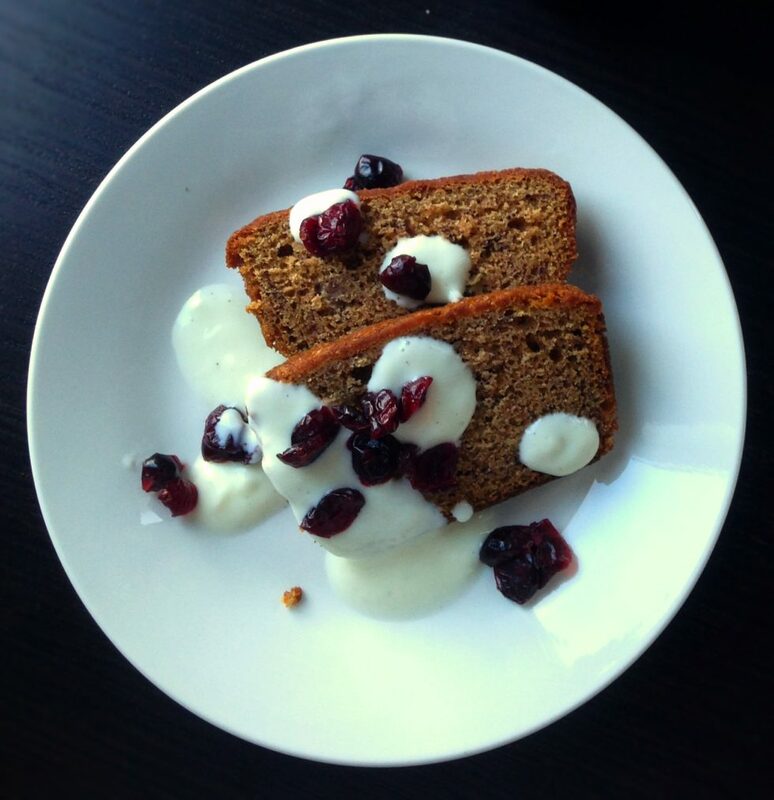 Banana bread, yog and cranberries. For those who read my Learning to Cook post, you’ll know that prior to university I was a clueless mess in the kitchen, thus the obvious choice for me was catered accommodation. One and a half semesters in and I am starting to slightly regret this decision. I have since discovered a world of avocado, quinoa, pesto and all things super food and expensive. 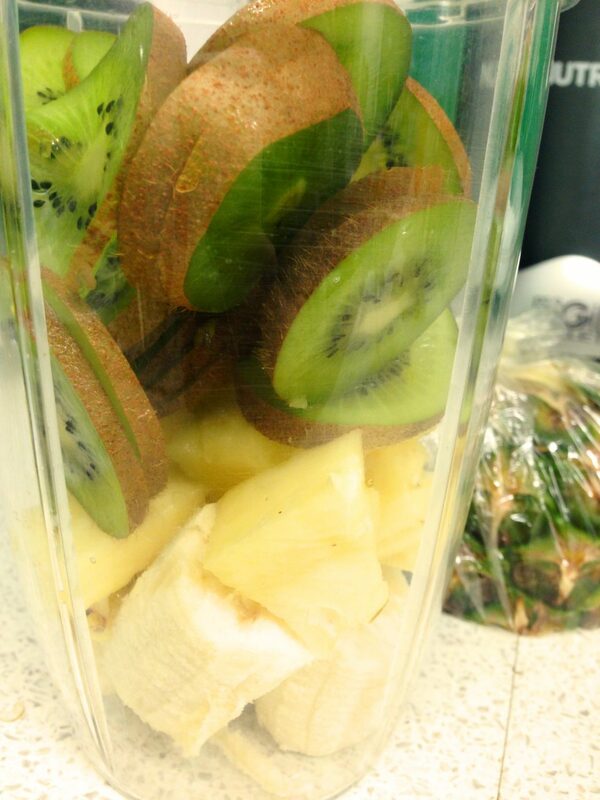 I love cooking up healthy concoctions when a flatmate or other brings back posh ingredients! 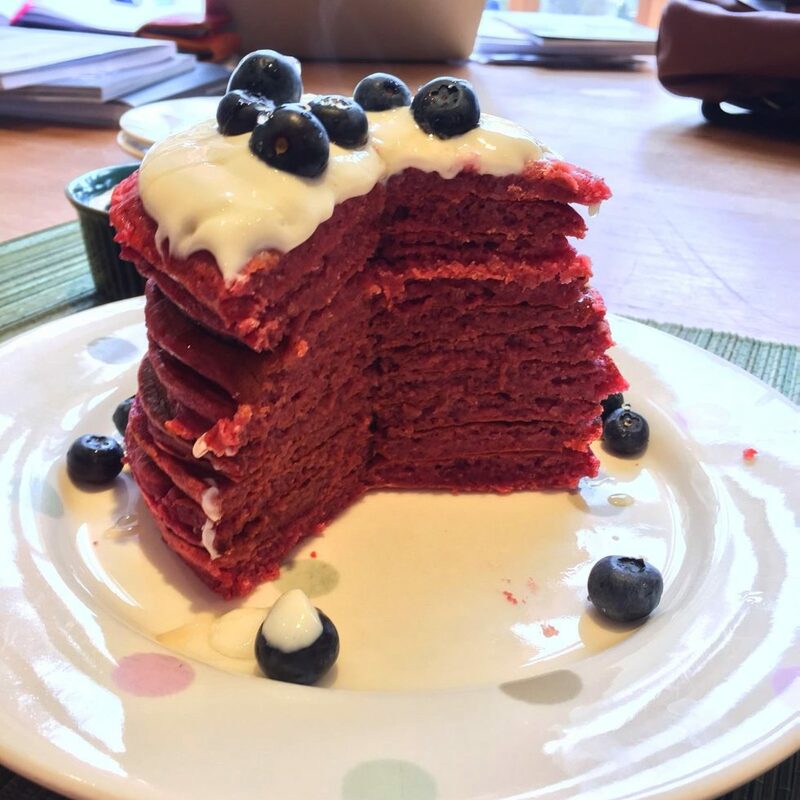 This is all thanks to my new recipe books! 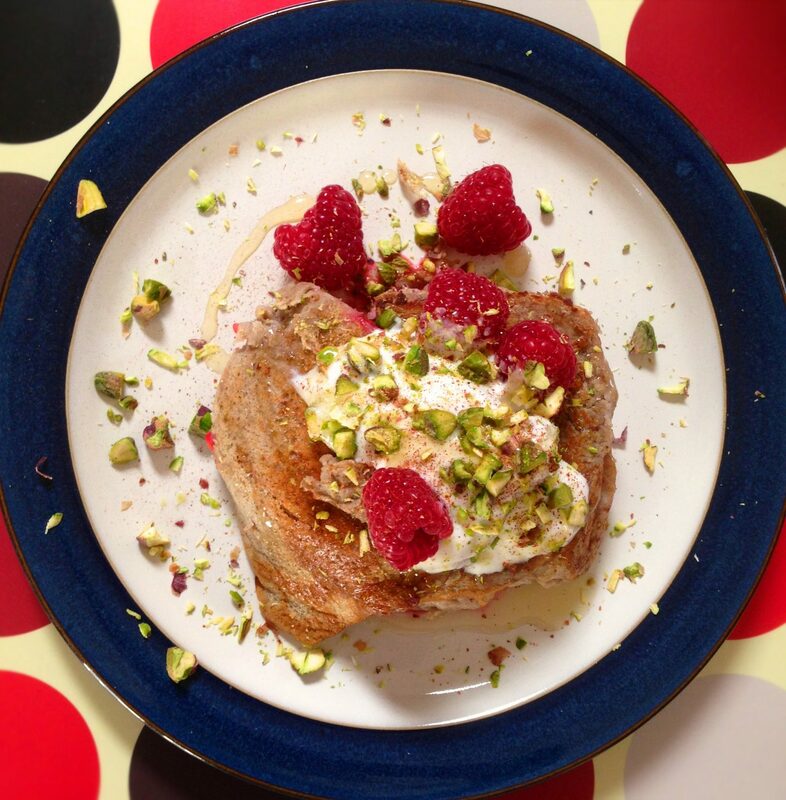 French toast with raspberries and pistachios. 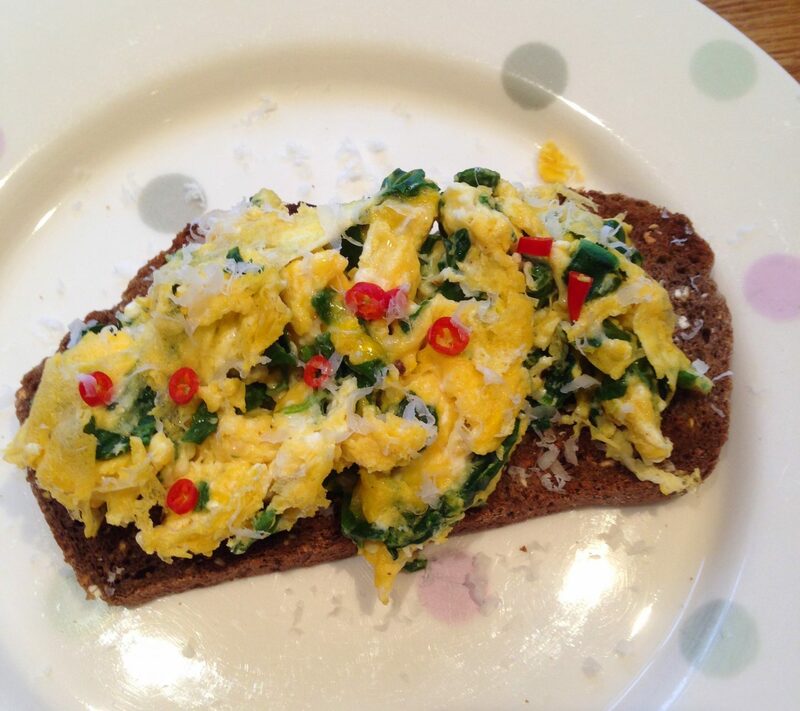 Chilli scrambled eggs on rye bread. But alas, generally I am stuck with the food provided by uni. Do not get me wrong, this food is far from bad quality, I just know that I could be making myself something far more nutritious for a fraction of the cost (assuming that I start shopping for more basic ingredients at Aldi). But hey ho, we make do… To get around this obstacle I opt for a salad at lunch times, or a wrap rather than a sandwich. Problematically, I have an annoying habit of craving something sweet after lunch and have always raided my secret ‘Uni Survival Kit’ of a chocolate box. 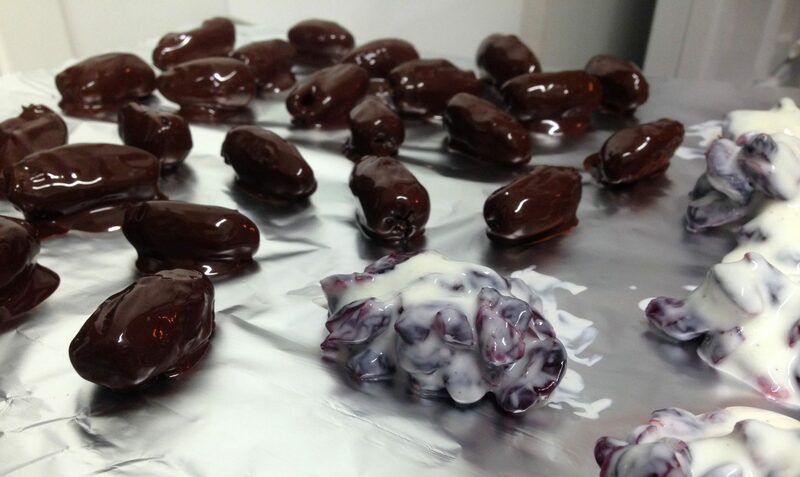 However, recently we discovered a gorgeous, healthier option: dark chocolate coated dates! These are so easy to make, and while the ingredients are perhaps a little pricey, you don’t need much of them for the occasional sweet treat! When it comes to dinner, select carefully from the menu. If there is a beef burger in a bun with chips and cheese, obviously this is not going to do you any favours… but compromise: Ask for it without the bun but on a bed of salad instead! 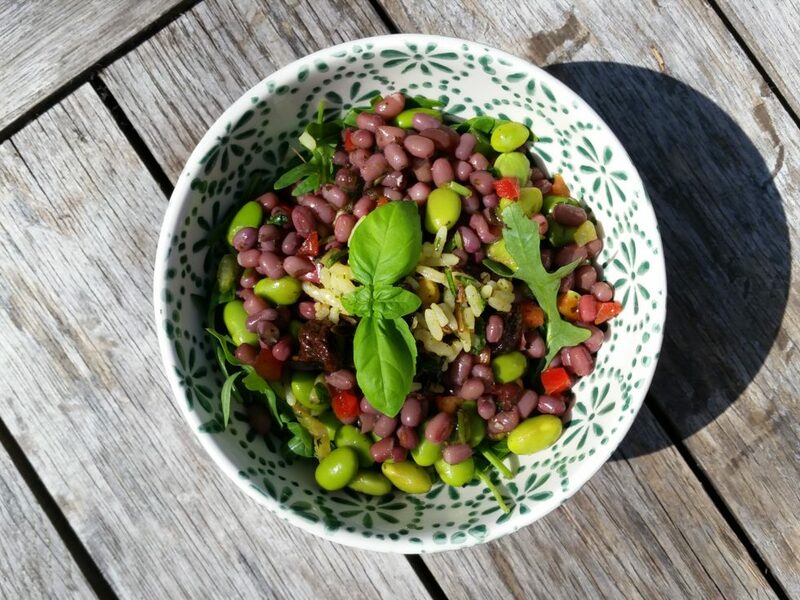 Try to balance what you eat, try not to eat pasta three nights in a row for example, make sure your plate has a veg or salad element, ensure all the nutrients are there and don’t ever think cutting carbs completely is a good idea- you need these for energy. 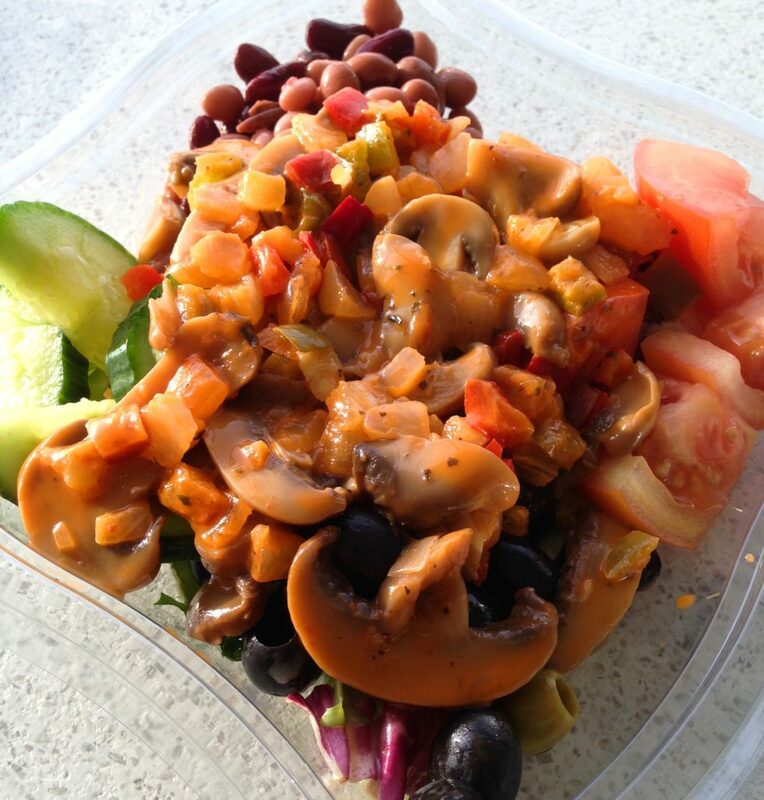 Also in terms of evening meals, eat early, between 6-7 to allow your food to digest while you are still upright. But don’t make the same mistake I have done several times: eating too early and requiring a snack at 10pm before bed! 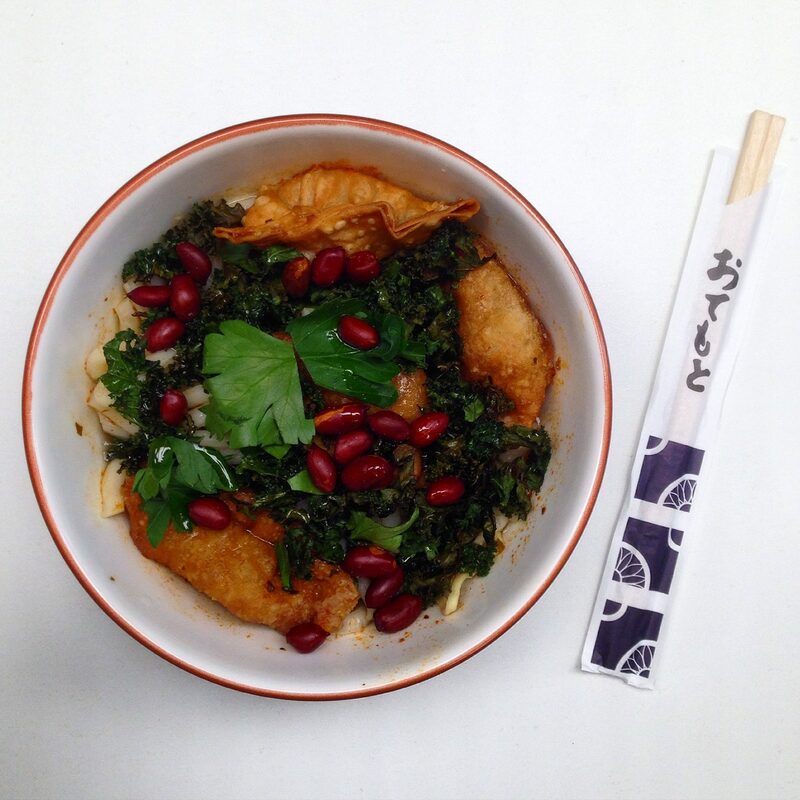 Every now and then, cook a meal for yourself and create something delicious. 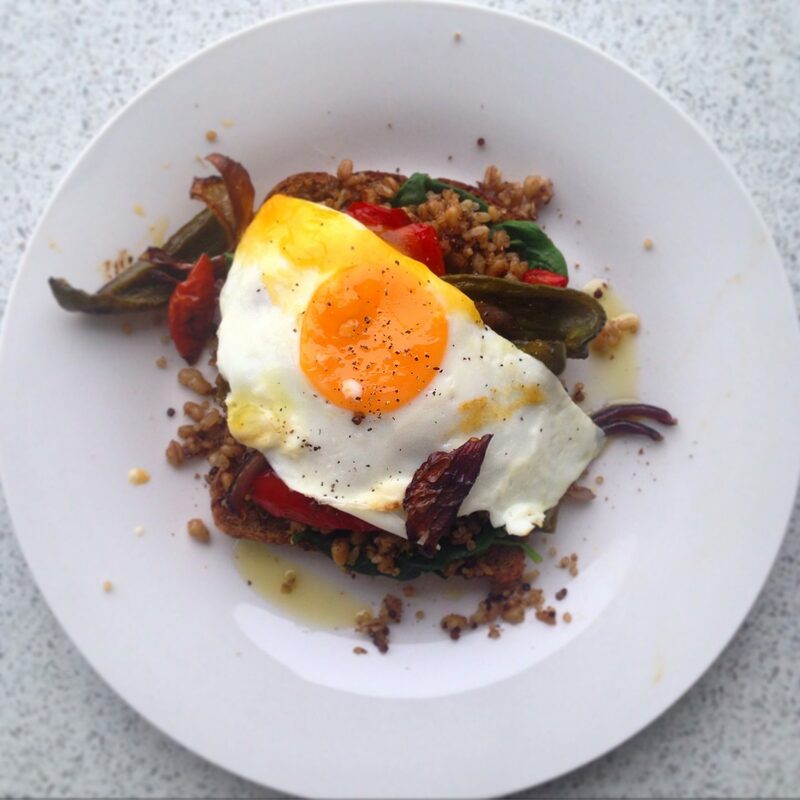 Quinoa, roast peppers, tomatoes and egg on toast. 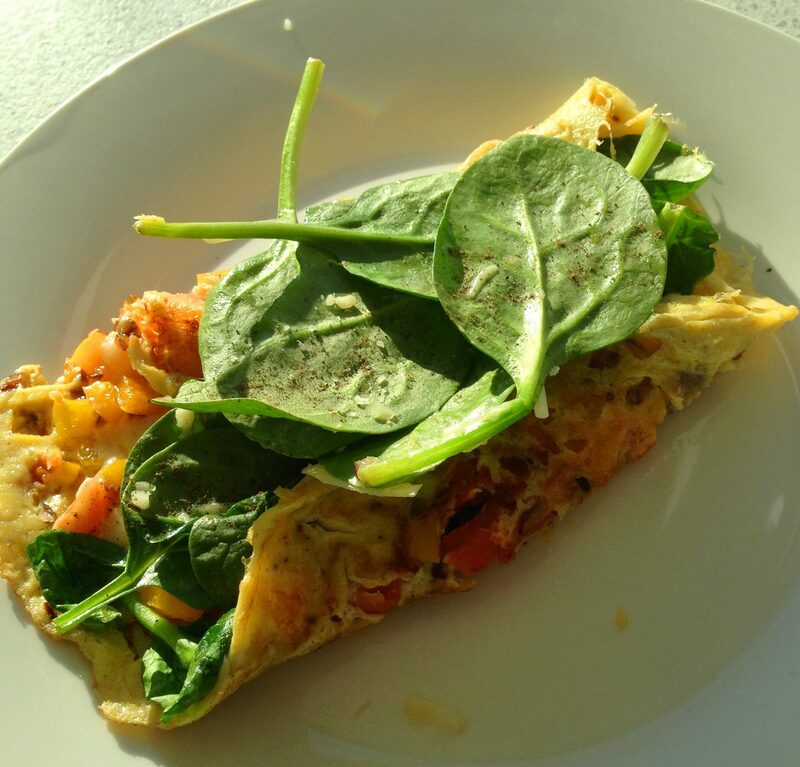 Protein omelette of peppers, onion, cheese and spinach. 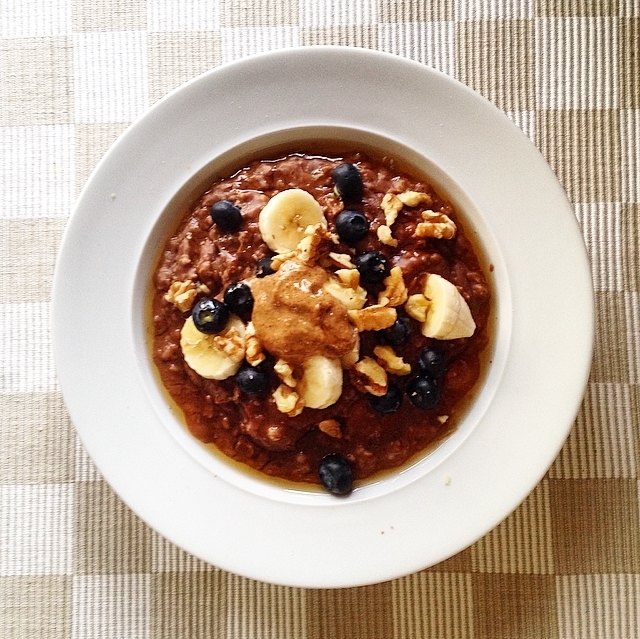 Cacao, almond butter and maple syrup porridge. 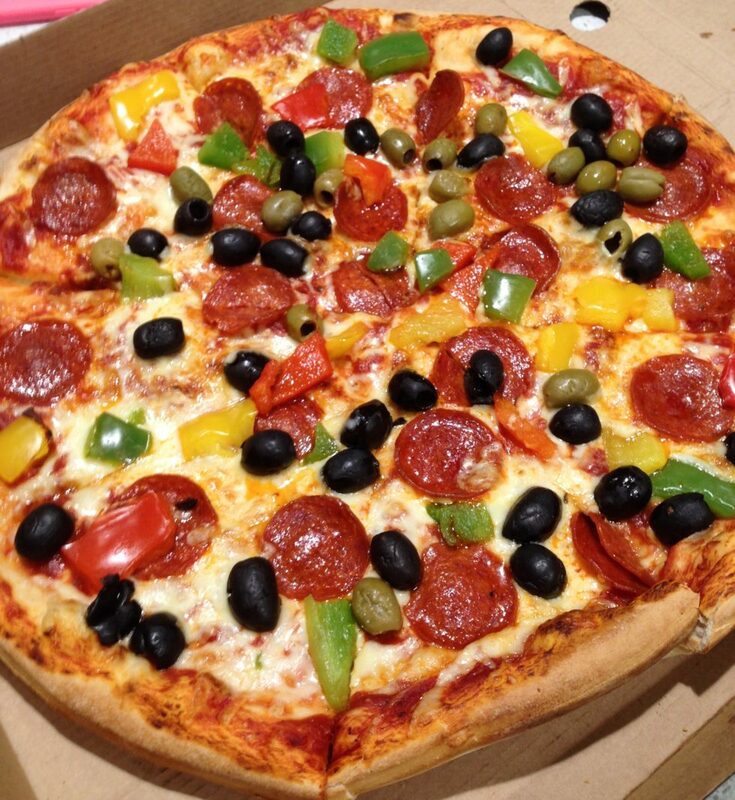 Finally, I will never ever be able to cut naughty foods out of my diet entirely, and you are allowed to have these… just do so with modesty: small quantities of chocolate, ice cream, cake, biscuits, etc; or the odd pizza every now and then is absolutely fine. Serotonin levels are part of our health too! Start with this, easing into healthier eating habits and then be sure to take a look at my excercise and lifestyle posts to come in the near future. 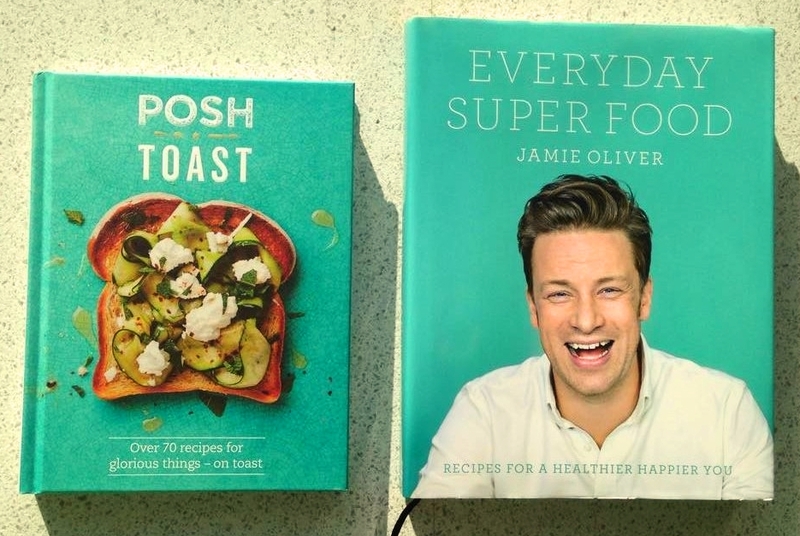 Good luck and remember that we can all get through this together… fruit and veg are actually not our enemies but are truly, beautifully yummy!